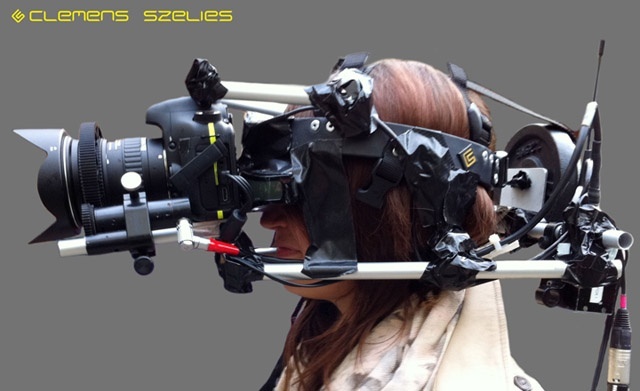 There are infinite ways to rig your camera these days. Hacking together a custom rig is very popular as it saves money and you can get exactly what you want. With all these custom rigs being built, there are a few that stand out as straight silly. 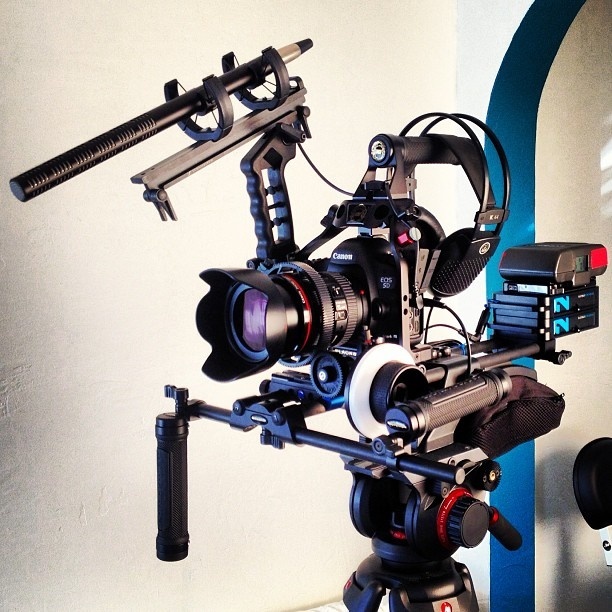 Over the past few weeks I’ve collected a few of the worst camera rigs to share with you guys. Enjoy. The Fix: Buy a GoPro. 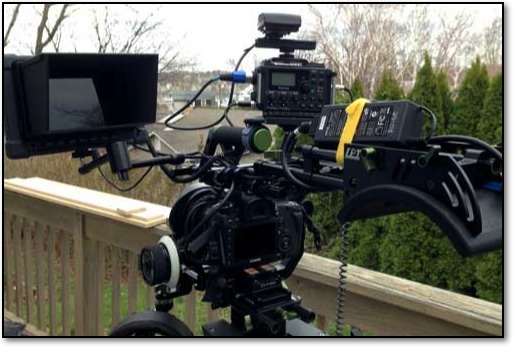 THE FIX: Shorten up the rig and offset the camera. THE FIX: Get that mic where it should be, on a boom over the talent. THE FIX: Give that guy a break and move the camera away from his face. THE FIX: Put the DeWALT away in the tool box and the alarm clock back on the nightstand. There you have it, 8 very silly rigs. Now, I do want to be gracious and say that many crazy rigs are made by shooters with little to no budget and thats ok, but some of these rigs have not been thought through at all. 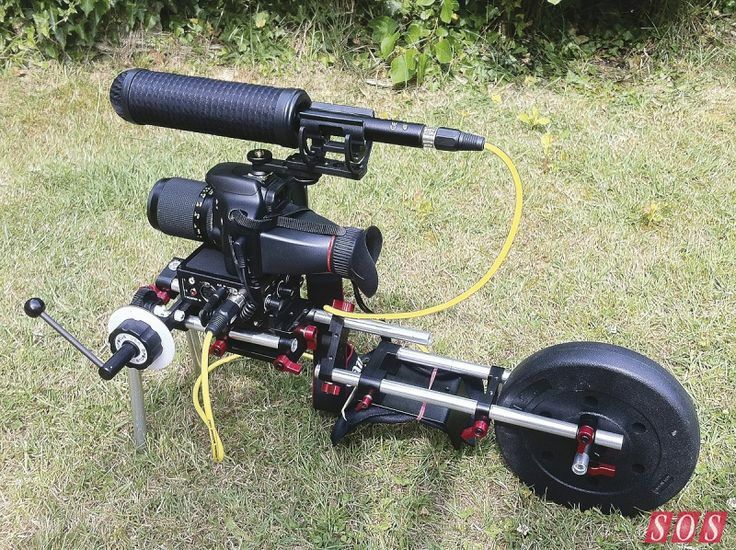 Know of a crazy rig that should have been on the list? Share it! lol fun post, literally scratching my head so hard on these setups! So confused by number six. What is with the drill? Is it a crazy battery pack? You called the electronic readout an alarm clock, but it looks more like a scale to me… which actually makes less sense. 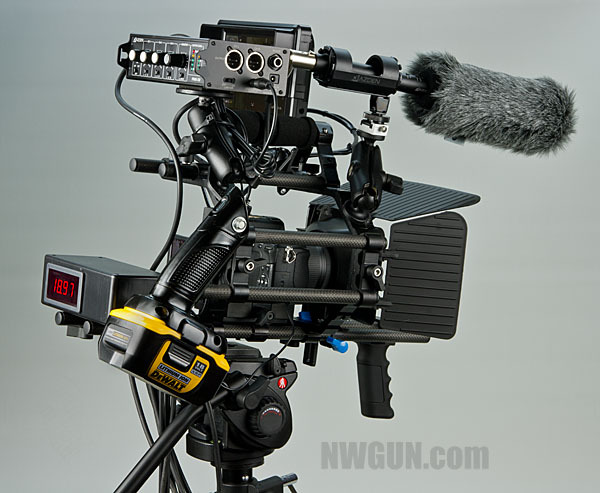 Maybe it’s a geiger counter for a shoot in a nuclear wasteland? 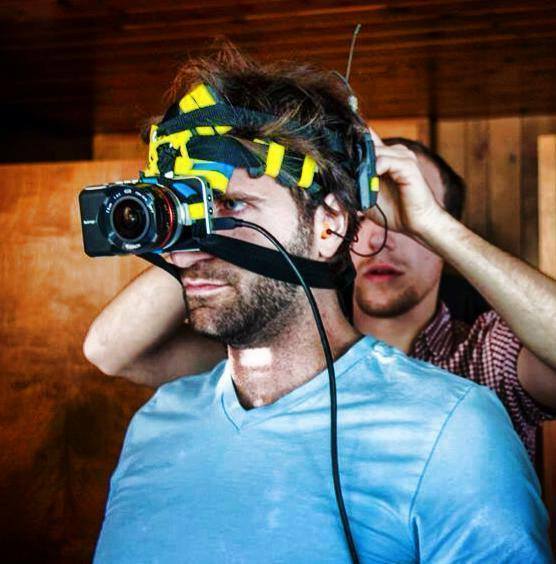 And why are people strapping cameras to their faces?! They make me uncomfortable just looking at them! I’m guessing #7 is really a lens cap. No light actually reaching the sensor. i mean, a small version of that could be alright. I don’t know, 3 looks pretty odd to me… It seems to be about halfway offset, but in the wrong direction (looking at the LCD eyepiece). And that wheel (weight, I assume) is massive! I think number 4 looks by far the most sensible, despite the microphone placement. #4 is more of a silly idea because the mic would almost certainly be in shot. 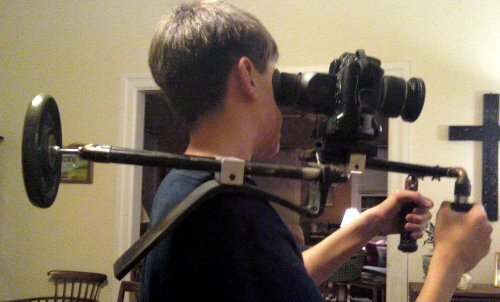 But for recording wildtrack you can do worse than mount a gun mic on the camera, if you’re only a one-person crew. And #2 is more of a health and safety hazard than anything. If you’re using an ENG camera with battery on the back it wouldn’t stick out a lot less than that, but at least you (and bystanders) are more aware of it when panning! Funny seeing my experiment here (#2) This was an early version, we ended up shortening it a bit, finally just ended up modding my PVC “frugal rig” Copper will work; but I no longer use or recommend it! I sure wish 15mm alternatives were easier to find CONUS!